The Conscious Heart is the theme for February with “The Heart-Mind Connection” the topic for discussion next Sunday; morning meditation begins at 10:30am with Wisdom Circle at 11:15. Other Wisdom Circle topics this month: 2/10 “The Law of Compassion”; 2/17 “Love Energy”; and 2/24 “The Cave of the Heart”. Weekly activities include Qigong practice 5pm Sunday; ACIM class 7pm Tuesday; Chi meditation 6pm Wednesday. Other monthly events include Drumming Circle 2/10 at 2pm; Reiki Healing Circle 2/13 at 7pm; and a special Peace Concert 2/24 at 2pm. Spiritual direction and holistic healing work by appointment. The holistic spiritual center is located at 270A Hanford Street in Sutter Creek. For information: 209-418-9003 or www.sophiaswell.org. Meets one Saturday a month for 4 months. Requires 4-6 month commitment to complete all assignments. Fee is $300 and requires purchase of several texts. Call 209-418-9003 to register for class or email sophiaswell@volcano.net. Call 209-418-9003 for more information. The Mother Lode Jewish Community (MLJC) will be holding a Purim Celebration on Saturday, February 23rd, 6 pm -10 pm, in Murphys. This is a Jewish holiday commemorating the heroism of Queen Esther and her cousin, Modechai, who foiled a plot by one of the king’s most trusted advisors, Hamen, to destroy all Jews living in the Persian Empire. There will be games for kids and adults, a Middle Eastern style potluck dinner and a theatrical performance telling the story of Purim. Everyone is encouraged to audition for the roles for a chance to perform in the play. The roles are non-gender discriminatory. If you don't have a costume, there will be some available. If you would like to attend either party, please email Mother Lode Jewish Community at motherlodejc@yahoo.com or call 209-533-1650. 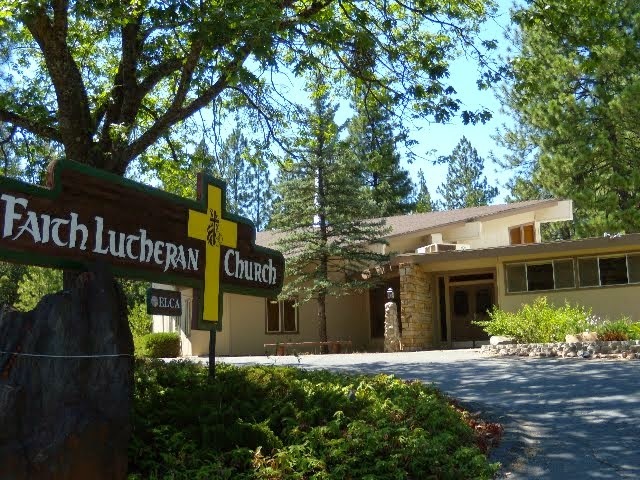 The MLJC’s mission is to provide opportunities and events that nurture a vibrant and enduring Jewish identity, culture and community in the Mother Lode, drawing its members from Amador, Calaveras, Mariposa and Tuolumne counties. New members are most welcome. Wednesday 1/9 at 6 p.m.
Wednesday 1/9 at 7 p.m.
Sunday 1/13 at 2 p.m.
Sunday 1/13 at 5 p.m. The 2013 theme “Exploring Dimensions of Consciousness” begins next Sunday with Rev. Patsy introducing “Awakening Consciousness” at the Wisdom Circle. A monthly Drumming Circle, held each second Sunday, starts at 2pm. Regardless of religious affiliation, all are invited to an Interfaith Unity Service on Monday 1/21 from 1-2pm. Join to proclaim together the love of God for all people, honor trans-religious values, and celebrate the contributions of Martin Luther King, Jr. Classes next week include Sunday meditation at 10:30am, Wisdom Circle at 11:15am, Qigong at 5pm; ACIM Tuesday at 7pm; Chi moving meditation Wednesday at 6pm. 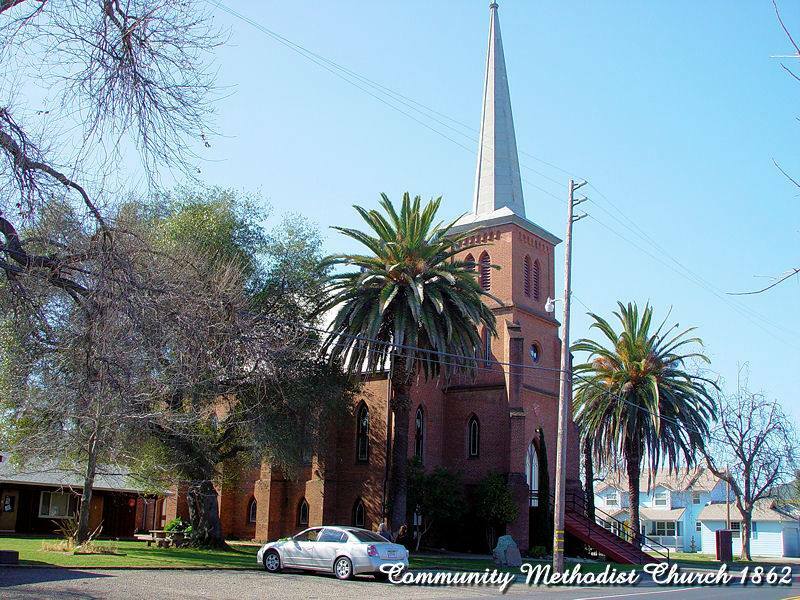 SWOW, an interfaith spiritual center, is located at 270A Hanford Street in Sutter Creek. Visit www.sophiaswell.org for more information or call 209-418-9003.